Price fact: The price is 40,57 £ lower than the average over the last 10 weeks. Price fact: The price is 40.57 £ lower than the average over the last 10 weeks. Price fact: The price is 0.62 £ lower than last week. Price fact: The price is the lowest in 2 weeks. 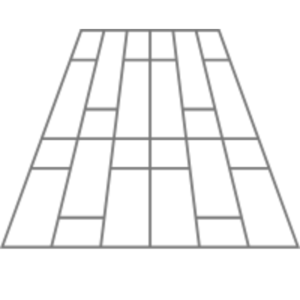 Disclaimer: The price data is based on the suppliers shown on the page. 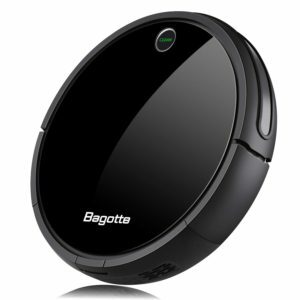 The robotic vacuum cleaner can be controlled from an app on your smartphone or tablet. The robotic vacuum cleaner is especially suited for animal hair. There are currently no video reviews. 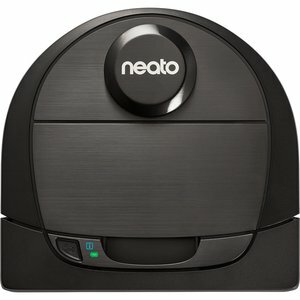 The Neato Botvac D6 Connected is an advanced robotic vacuum cleaner with a number of connectivity and navigation features. As the latest generation of the Neato Botvac range, this product is more efficient, more precise, and more high-tech than its predecessors. From clever laser navigation and automatic charging through to WiFi app control, the Neato Botvac D6 is a fantastic solution for modern homes. Vacuum functionality is also improved, with this design ideal for cleaning pet hairs and other allergens. The Neato Botvac D6 comes with a lithium-ion battery that works for up to 120 minutes on a single charge. Not only is this longer than most of the competition, this vacuum can also return to base and recharge when the battery gets low. The quick boost charging feature provides a full charge in 150 minutes or less, with extra power available to finish the task when needed. Unlike other robot vacuums that use random cleaning modes, the Neato Botvac D6 Connected wastes less time and energy through efficient and methodical mapping. 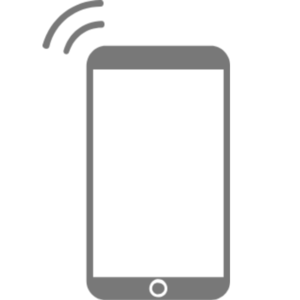 Connectivity lies at the heart of this vacuum cleaner, with the Botvac app allowing you to control your clean from any location. 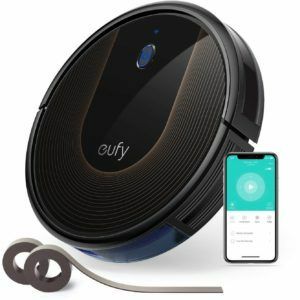 From manual controls through to scheduled daily activities, this vacuum cleaner works well with smartphones, tablets, and both Amazon and Google home devices. With laser navigation and floor plan support, the Botvac D6 provides efficient cleaning in a small and reliable package. 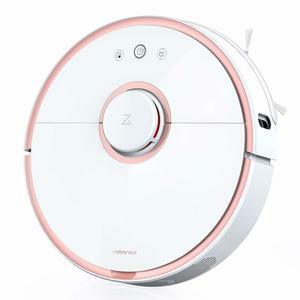 Along with clever control and navigation, this robot vacuum also includes advanced cleaning features for pet hair, dust, and allergens. The ultra-performance filter and combo brush are perfect for most floor surfaces, with the D-shape design allowing the vacuum to reach into corners with ease. The Neato Botvac D6 comes in black and weighs a hefty 7kg. 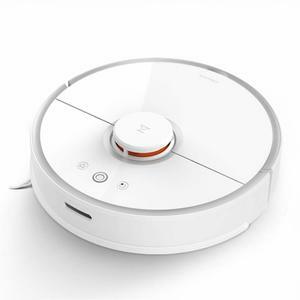 Read more about Neato Botvac D6 Connected Robot Vacuum Cleaner her. Affiliate disclosure: We collect prices from distributors, which include partners that provide us commission if customers buy their products through our page.